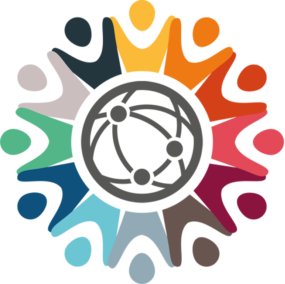 In 2018 Global Co Lab Network Founding President Linda Staheli worked with Global Ties U.S. and its member organizations to launch a pilot program taking Co Labs rebranded as “Citizen Exchange Circles” to the International Visitor Leadership Program (IVLP). The IVLP is the State Department’s flagship exchange program. Linda Staheli presented at the luncheon address to the IVLP community stating that “Citizen Exchange Circles are a way to strengthen relationships between participants and Americans they encounter while on their IVLP program”. Linda trained twenty Global Ties U.S. member organizations to lead Citizen Exchange Circles and over the course of the year thirteen Circles were hosted with hundreds of international visitors in living rooms across the United States. 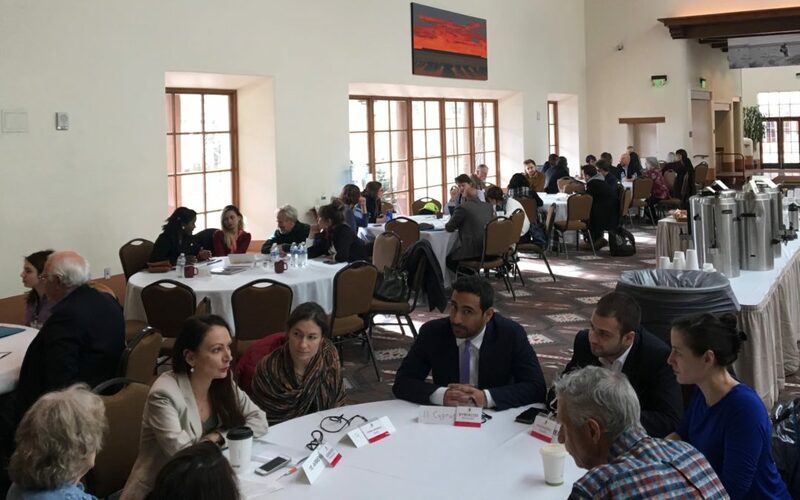 In December 2018, the Santa Fe Council on International Relations hosted an event Journalism Under Fire where twenty simultaneous Citizen Exchange Circles took place as part of a global gathering of journalists. The photo above is that gathering where it was reported that the Circles were a highlight of the conference. The Co Lab is proud of its work with Global Ties U.S. and excited that its Co Labs are helping to create more intentional discussions and actions across the world! To another great partnership in 2019!